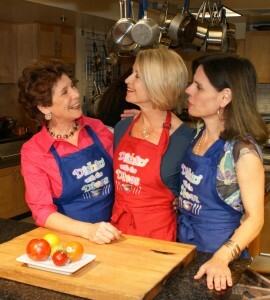 Mady, Beth, Dianne at our "Tomato Envy" cooking class. Photo by Jack Howell. cook and sing for your guests, sing concerts and all kinds of events.